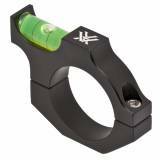 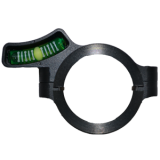 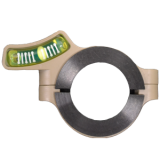 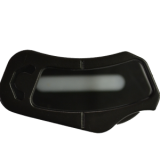 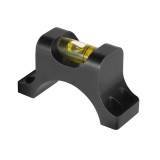 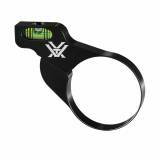 Buy Angle Degree Indicators Online in Australia with Delta Tactical. 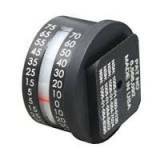 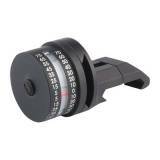 Angle Degree Indicator The Nightforce Angle Degree Indicator takes the guesswork out of uphil.. 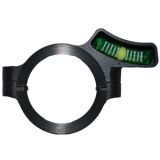 Angle degree indicator with Mount - Right Hand The Nightforce Angle Degree Indicator takes th..
Top Ring Bubble Level - 30mm Replaces the top ring of either the Standard, Unimount or Direct..
RIFLESCOPE BUBBLE LEVEL FOR 34 MM RIFLESCOPE TUBE For the most precise long-range sh..
RIFLESCOPE LO PRO BUBBLEVEL This slim, low-profile design allows the Bubblevel™ t..